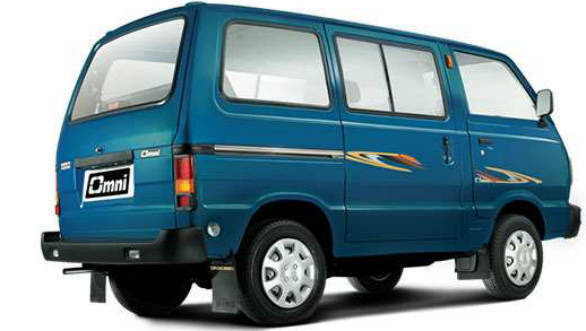 The Maruti Suzuki Omni has borne the people-carrier torch for the brand for much of its 35-year production run, having sold over 160 lakh units since then. But that's set to change now, the Omni is set to be phased out by the middle of this year. From July 1, 2019 all cars sold in India will have to be equipped with atleast a driver airbag, a speed warning system, a seatbelt reminder for driver and co-driver and rear parking sensors as standard. This will be followed by more stringent crash test norms by October. Finally, April 1, 2020 onward, all cars will have to meet the significantly more demanding BSVI emission norms. Meeting these norms will call for big investments from car manufacturers. This makes sense for newer models still in the course of their life-cycle but not for cars like the Omni, which is well past its sell-by date. Its age doesn't mean the Omni was relegated to the bottom of the sales charts. It still sells around 7,000 units a month. The MPV has lost favour in Tier I cities but continue to be a popular choice among families and small business owners in smaller towns and rural areas. Maruti Suzuki now hopes that the much newer Eeco will fill the gap the Omni leaves in its line-up. The Omni is cheaper, starting at Rs 2.85 lakh, while the Eeco starts at Rs 3.37 lakh. But sales of the new car are increasing and the carmaker hopes that this will be a viable alternative for buyers of the Omni. 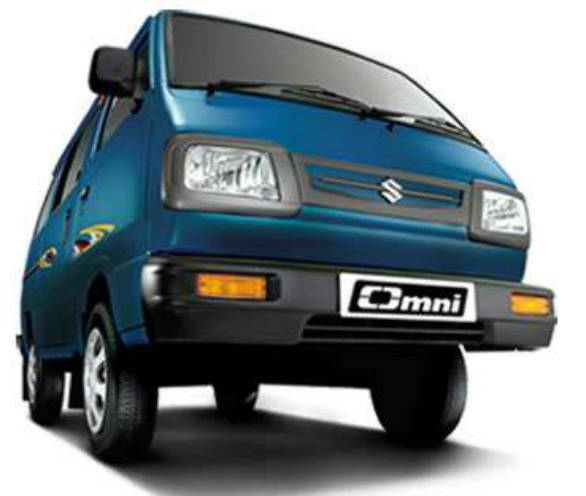 The Omni has been on sale since 1984 and is essentially a people-carrier derivative of the original Maruti 800. The current car is powered by a 796cc, three-cylinder motor which makes 35PS and 59 Nm. This is mated to a four-speed manual transmission. 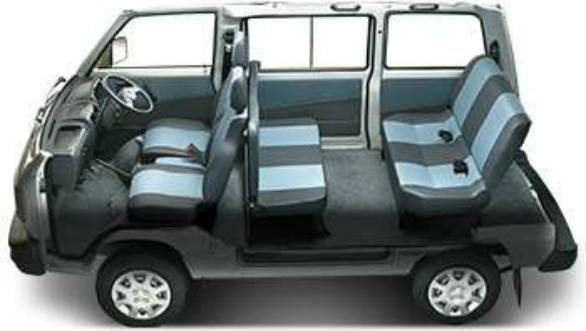 There are four versions on offer, a five-seater, eight-seater, cargo and ambulance.